La Mission Haut Brion is from the Pessac-Leognan appellation. In 1664, the estate was acquired by the Congregation of the Mission; the fathers in this group fancied themselves viticultural specialists, committed to finding and planting according to the land. 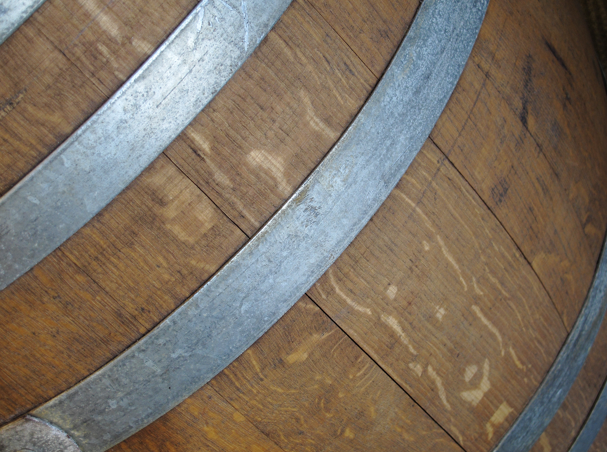 A devotee to the wines, Marshal de Richelieu, once said "If God forbade drinking, would he have made such good wine?" The critics are also fans, evidenced by Robert Parker awarding the Bordeaux red blend with 100 points on the 2000, 2009 and 2010 vintages. Stylistically, these wines are rich, oaky and powerful with ripe, succulent fruit and good acidity. The wines age well, but need at least 10 years in the cellar before drinking. 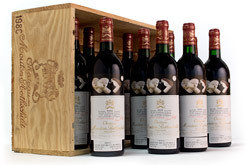 Vintages to look out for: 1990, 1982, 1961 and 1945 1929, 1947, 1955, 1959, 1961, 1975, 1978, 1982, 1989, 1990, 2000, 2005, 2008, and 2009. Buy 6+ bottles and get 10% off! To request an OWC, please inquire.